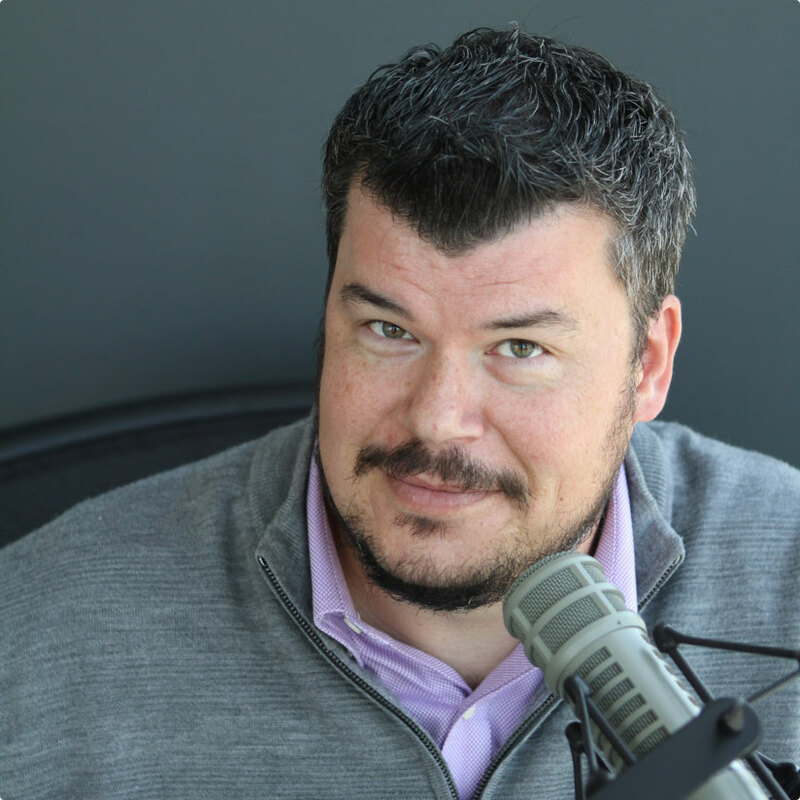 Chris and Matt are now off on their summer holidays, but a few weeks ago Matt caught up with Ben Newton to be interviewed on Ben’s show Masters of Data. So we thought you might like to check that out. Normal WB-40 Service will resume on August 20th. 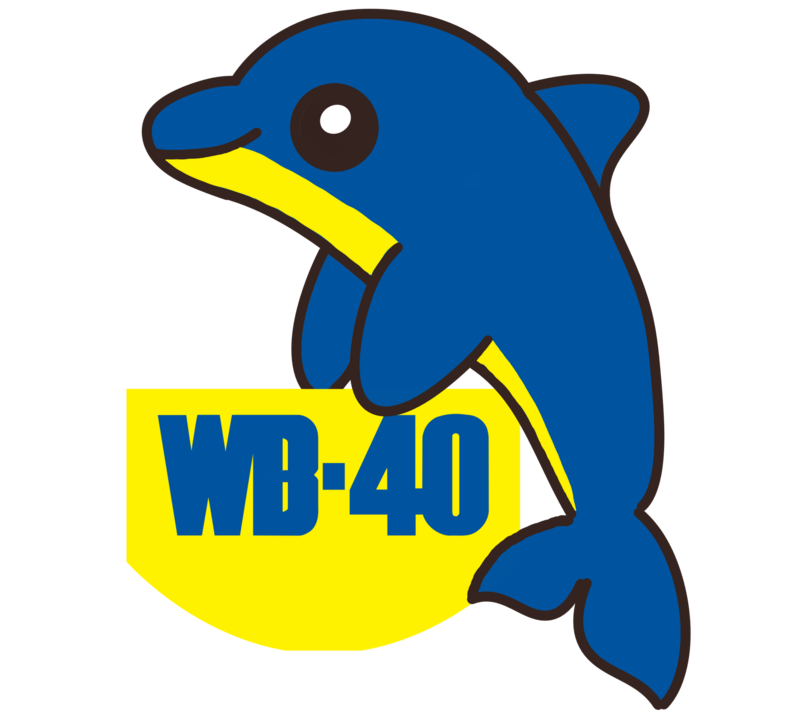 And you can keep in touch in the meantime by joining the WB40 WhatsApp group; drop us a line on Twitter and we’ll send you the magic URL.